Taliban officials claim that the US pledged that half of the troops will be reverted from Afghanistan before May 1. On the other hand, according to the US military, the time frame for the military withdrawal was not fixed yet. 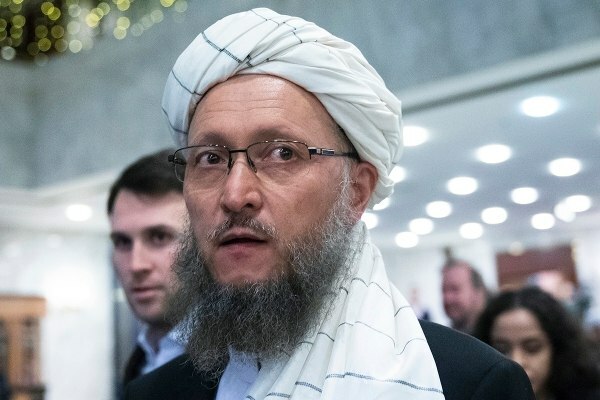 Speaking on the occasion of side-line meetings on the occasion of talks between the leaders of Taliban and Afghan opposition parties in Moscow the Taliban leader Abdul Salam Hanafi said that the US authorities have pledged that the withdrawal of troops from Afghanistan will start from this month. Talking to media representatives, Abdul Salam Hanafi said that the US has assured the Taliban it will be reversed that half of the army will be back from Afghanistan till the end of April to the end of February. On the other hand, Pentagon spokesman Col. Rob Manning says peace negotiations are continuing with the Taliban however, US Army or Department of Defense has not yet received any instructional withdrawal from Afghanistan. Remember that two-day talks between Taliban and leaders of Afghanistan opposition in Moscow city of Russia during which Afghan agreements were resolved to continue negotiations between the Afghans.